If you are over 30 and want to feel younger, you can purchase young peoples’ blood for $8,000 per liter; $12,000 for two liters. Stanford Medical School graduate Jesse Karmazin founded the Florida-based startup, Ambrosia, in 2016 to sell plasma as an anti-aging drug. 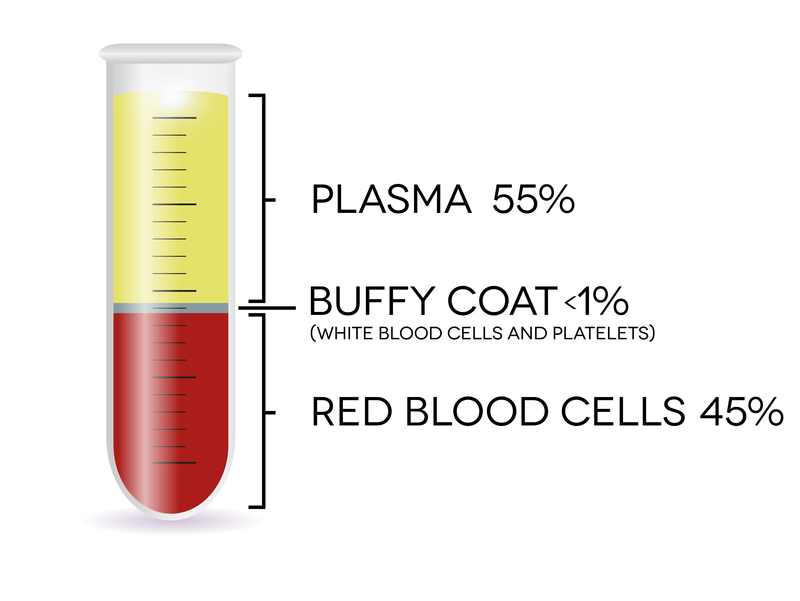 Plasma is the liquid part of the blood that is mostly water, contains proteins and the clotting materials of the blood. In general, only patients experiencing liver failure, severe burns, or severe infections receive plasma transfusions, Tech Times reports. The plasma Ambrosia sells is purchased from screened donors between 16 and 25 years old. Ambrosia has six locations around the country (Phoenix, AZ, Los Angeles, CA, San Francisco, CA, Tampa, FL, Omaha, NE and Houston, TX). All reportedly have waiting lists of clients who want to purchase blood. The company states it reportedly conducted clinical trials in 2017 and said the results were positive, but did not publish them. No scientific evidence supports the notion that blood plasma infusions deter the aging process or improve health. 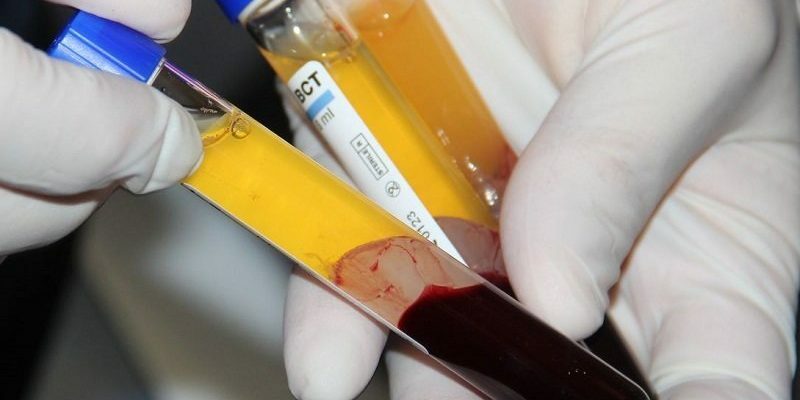 The Food and Drug Administration approves blood transfusions, but for specific purposes. Whether or not this is one of them remains uncertain. It could be “that the company is using it ‘off-label,’ meaning that an FDA-approved drug or procedure is being used for unapproved use,” Tech Times explains.